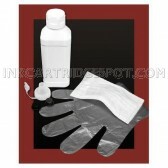 Estimated Delivery Date: April 26 - April 28 when you choose Standard Shipping at checkout. 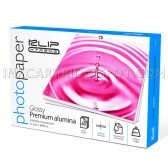 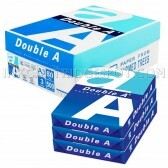 In Stock - Hurry, only 52 left. 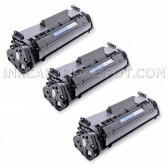 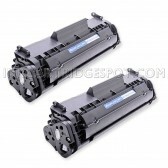 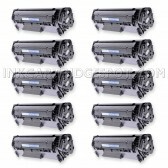 This is a replacement Canon 104 (FX9 / FX10) black laser toner cartridge guaranteed to perform with Canon Laser Printers.It replaces the original Canon 0263B001A Laser Toner Cartridge.The compatible replacement 104 Laser Toner Cartridges and supplies (also known as generic) are specially engineered to meet the highest standards of quality,reliability and exceptional yields that meet or exceed OEM (Original Equipment Manufacturer) standards for the 0263B001A and offer high-quality printing results.Containing up to 60% new parts including OPC drums,wiper blades,and other internal parts,they are an economical alternative to expensive OEM 104 Canon Laser Toner Cartridges and supplies,and offer big savings over brand-name 0263B001A Laser Toner Cartridges and supplies. 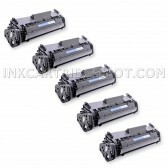 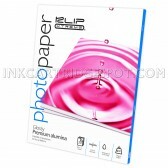 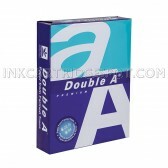 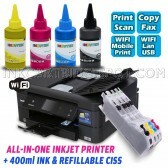 For use in the following printers: i-Sensys 4120, i-Sensys 4140, i-Sensys 4150, ImageClass D420, Satera D450, ImageClass D480, Faxphone L100, Faxphone L120, Fax L120, Faxphone L90, Satera MF4120, Satera MF4130, Satera MF4150, ImageClass MF4150, ImageClass MF4270, Satera MF4330D, i-Sensys MF4330D, ImageClass MF4350D, Satera MF4350D, ImageClass MF4370DN, Satera MF4370DN, ImageClass MF4380DN, i-Sensys MF4380DN, Satera MF4380DN, ImageClass MF4690, Satera MF6570.